The market for film and television moved online years ago. Movie theaters are empty, jacking up their prices on even a chocolate bar to $5. Cable companies are lacking clientele, moving their assets into online forms. So the question for producers ends up being publish online or in traditional forums? 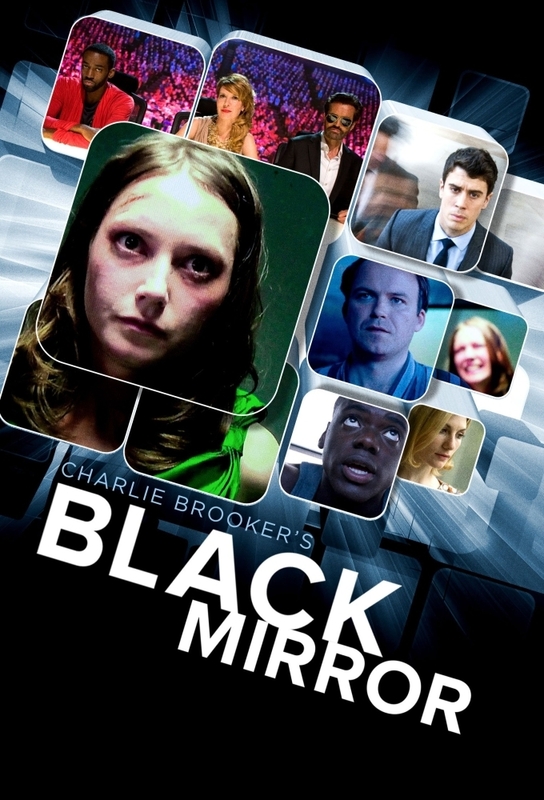 Recently, the British television show, Black Mirror was faced with the same choice. Despite the millions Channel 4 put into the show, they opted to go with Netflix for distribution. Personally, I'm in agreement with this choice. Few people pay for cable prescriptions anymore for one. In addition, you're more likely to reach a larger audience through online distribution. For example, I share an account with family members. Within just my family, the "Shows You Might Like" is reaching a 50-year-old, a 26-year-old, a 22-year-old and and 18-year-old all in vastly different parts of the United States. Not to mention the friends they may share those Netflix accounts with. On the other hand, a cable subscriber is reaching whoever their clients happen to invite over to watch TV. The Guardian recently made a great report on the deal between Netflix and Black Mirror that's worth a look.